Once your lawyer in Baltimore helps you secure your disability benefits , you should continue to receive them for as long as you meet the eligibility criteria. There are a few things that can cause your benefits to be terminated. First, know that while on disability, you’re responsible for promptly reporting whether your medical condition improves or whether you return to work. If your health improves to the point at which the Social Security Administration (SSA) no longer considers you to be disabled, then your benefits will be terminated. The SSA will periodically review your case to assess whether you are still disabled. It’s possible to return to work without automatically forfeiting your disability benefits. The SSA refers to this as a “work incentive.” It’s designed to encourage benefit recipients to test their ability to work, while still having the safety net of benefits. If you are able to return to a level of work that gives you substantial earnings, then you’ll no longer receive benefits. How the SSA defines “substantial earnings” is subject to change over time—you can consult your lawyer about the current regulations. 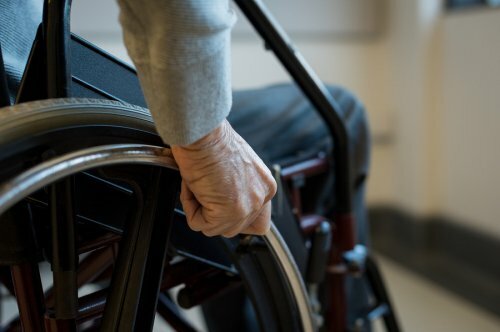 The Social Security Administration (SSA) is legally required to have medical evidence of an eligible impairment before granting benefits to a claimant. Proving the existence of a qualifying impairment can be a long and complex process. Talk to an attorney in Baltimore who handles disability claims to avoid costly mistakes in the application process. For a thorough introduction to medical evidence, watch this featured video. These SSA representatives explain what claimants can expect from the evaluation of medical evidence for physical and mental health impairments. You’ll learn how the state agency reviews information provided by the field office. This information includes medical records, lab test results, doctor’s notes, and treatments. If the state agency doesn’t have enough evidence to make a final determination, the claimant may be required to have another medical exam. The doctor who performs the exam must then submit a medical source statement, which is a professional opinion about the claimant’s functional capacity. Are Employers Legally Liable for Non-Employee Injuries? Workers’ compensation insurance protects employers from the financial cost of workplace injuries for their employees, but what about non-employees who are injured while on a job for you? When working with independent contractors, issues of injuries and workers’ comp law in Baltimore become more complex. 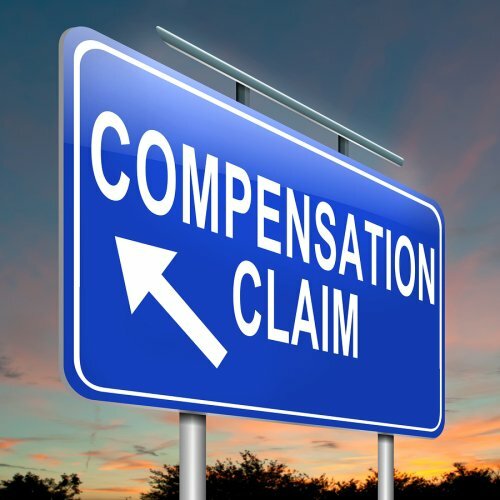 Consulting with a workers’ compensation attorney can help you understand your rights. Your liability for non-employee injuries is determined by several different factors. The first is whether you correctly classify the injured party as a non-employee or if he or she should have been classified as an employee and covered by your workers’ compensation coverage. For a true independent contractor, you cannot provide workers’ compensation coverage but the contractor can sue you, if he or she can provide that your negligence contributed to his or her injury. If the worker should have been an employee, you may be required to pay unpaid past benefits as well as injury compensation. Even if your independent contractor has his or her own insurance, you can be sued if your negligence was a factor in the injury. Because of the complexity of workers’ comp laws, you should consult with an attorney immediately after a non-employee injury occurs. If you file a workers’ comp claim in Baltimore , and you are notified that it has been denied, you have the option to appeal. Although you are not required by law to have an attorney, hiring an experienced workers’ comp lawyer make it easier to navigate the system and understand your rights, especially during an appeal. If your claim has been denied and you’re considering an appeal, here is what you need to know. You must request a new hearing. After a workers’ comp claim is denied by the Maryland Workers’ Compensation Commission, your attorney can determine if an appeal is appropriate. If it is, then your attorney will request a new hearing by submitting an Issues Form, which details all of the parts of your claim you believe were incorrectly decided. Once this form is filed, you will be given a hearing date, and your attorney will argue your appeal in front of a Commissioner. Your employer will also be present with an attorney to make his or her case. After hearing both sides, the Commissioner will issue a new ruling. You can request a rehearing if the first appeal fails. If the Commissioner rules against you in the first appeal, your attorney can file a Request for Rehearing in writing within 15 days. Rehearings are often difficult to get and are usually reserved for cases in which there was a legal error or in which new information has surfaced that the Commissioner should consider in regards to your case. Without meeting these conditions, you are not likely to be successful in getting a rehearing. You can appeal your case to the Circuit Court. If your rehearing request is denied, your attorney can file for a hearing by the Circuit Court. It is also possible to file a Circuit Court case at the same time as you request a rehearing. If this happens, the Circuit Court decision takes precedence over the rehearing. 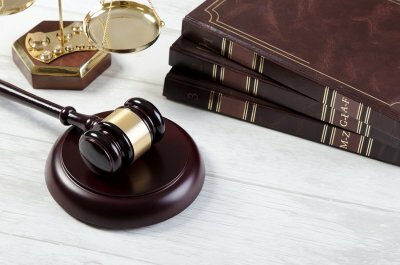 Circuit Court cases open with the assumption that the initial decision was correct, so your attorney will need to demonstrate the ways in which the Commission made an error. Your employer’s attorney will also present his or her side of the case in Circuit Court. If you are physically or mentally disabled, you may be able to qualify for Social Security benefits . Consider speaking to an attorney in Baltimore about your eligibility. Your attorney will need to know about your medical conditions and employment history. You may still qualify for benefits if you are currently working as long as your monthly income does not exceed a certain threshold. As you’ll learn by watching this video, other criteria for Social Security benefits include having a disabling condition that is expected to either end in death or last for at least 12 consecutive months. You must be unable to perform work that you previously did and be unable to adjust to other types of work. What Is the Trial Work Period for Military Veterans? 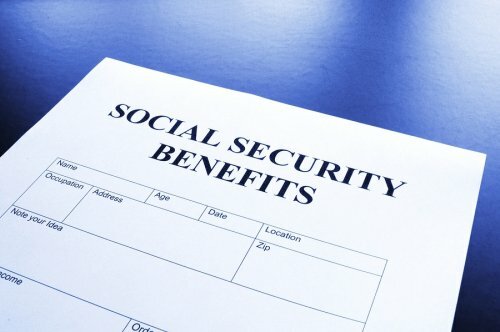 If you are a disabled servicemember or military veteran, you might not realize that you could be entitled to receive disability benefits through Social Security as well as your benefits from the VA. A lawyer in Baltimore can guide you through the process of obtaining benefits. An attorney can also help you navigate the trial work period (TWP). During a TWP, you will continue to receive your full Social Security disability benefits even if you are working. The TWP was designed to allow disabled veterans to evaluate their ability to work without the risk of losing their benefits. The TWP lasts for nine months within a 60-month time period. These trial work months do not need to be consecutive. A trial work month can be any month in which your earnings exceed a certain threshold. You are considered to be in the TWP for as long as you have a continued disability, as long as you report your work activity. Can I Receive Both Military Pay and Social Security Disability? Wounded warriors may qualify for many different types of benefits, but it’s often difficult to navigate the red tape required to receive them. If you are an active duty or retired military servicemember, it’s in your best interests to consult an attorney in Baltimore, especially if you also qualify for Social Security disability benefits . Many servicemembers are unaware, for instance, that it is indeed possible to receive both military pay and Social Security disability payments. You may have heard that receiving income other than disability benefits can disqualify you from receiving disability payments. But in fact, the determining factor for military servicemembers is the extent of the work activity, rather than the amount of military pay. This means that even if you’re on limited duty or if you’re working in a therapy program, it’s worth your time to apply for Social Security disability benefits with the help of an experienced attorney.